At Citywide Painting and Remodeling, we take pride in offering multiple home improvement services under one roof. 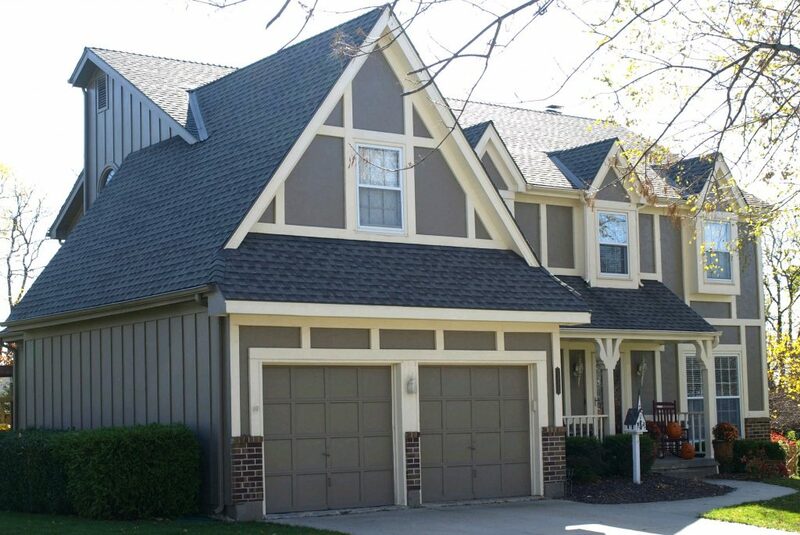 From small painting jobs to residing homes, we complete every project with an unparalleled combination of professionalism and attentiveness to ensure the finished product truly exceeds expectations. When you contact Citywide for your home improvement project, we will take care to match your project with the most appropriate crew for the task. We understand that painting and construction projects can be disruptive to your daily routine. This is why we strive to complete every job on time and on budget. Contact our experienced remodeling contractors today for a free quote on your home improvement project.